Amazon, apparently not wanting to associate with a bunch of lying liars, have removed the listing in question. It's still probably legit. 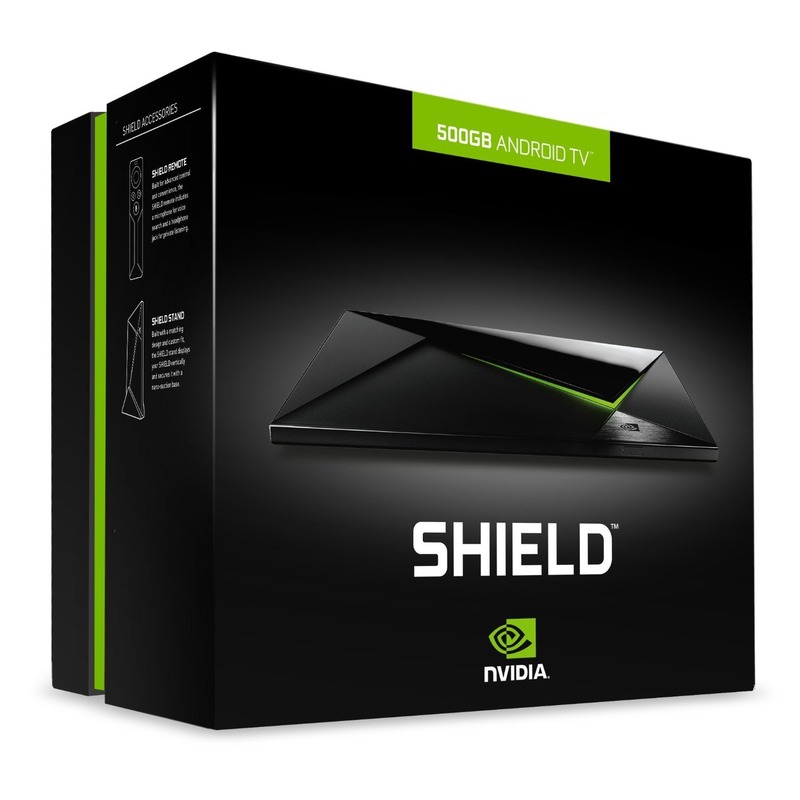 Remember that 500GB version of the Shield Android TV that leaked on NVIDIA's website last month? Remember how they said it wasn't a "consumer" device, but a development partner system? 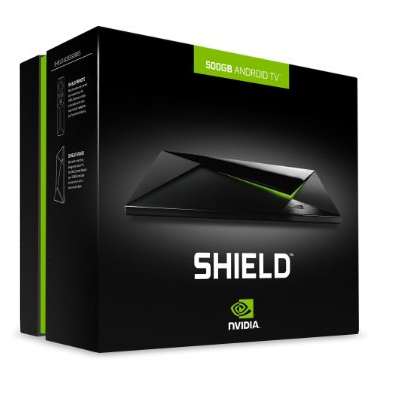 Well, I'm going to go ahead and call NVIDIA a bunch of lying liars who lie, because a 500GB "Shield Pro" console listing just popped up on Amazon. I mean, there's even a picture of the box saying "500GB Android TV" - if someone is trolling Amazon, they're doing a press-photo quality job of it, also apparently having pictures of the remote and stand in high-definition. This is, almost without question, the real deal. With a rumored MSRP of $299, the Shield Pro could be the Android TV that makes Android TV worth paying attention to.